Islamic Studies Year 7 (Workbook) NEW! This Workbook is designed to be used in conjuction with Islamic Studies Year 7 Textbook. 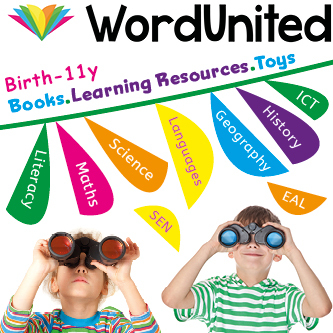 The workbook is designed to complement the overall teaching methodology and aims to revise and test core knowledge through standard level questions, as well as to allow children to creatively engage with the material through advanced level questions. The secondary curriculum also allows students to use their literacy and numeracy skills. « Islamic Studies Year 7 (Textbook) NEW!